Who won – and how did they do it? 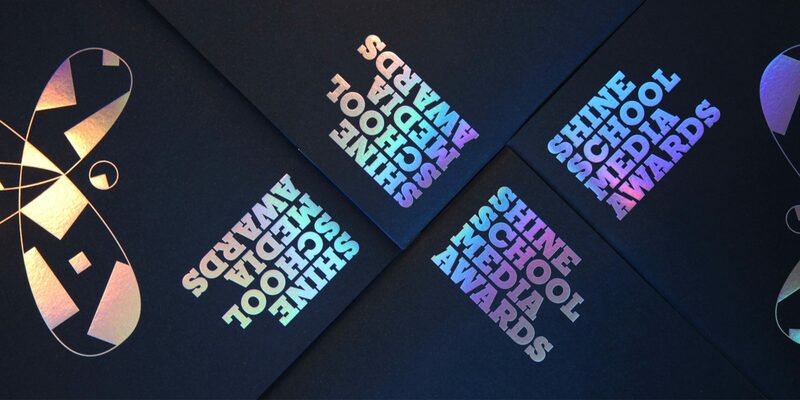 Find out all about the Shine School Media Awards by downloading our ‘Winners Books’ from previous years. Every year as our nominees and winners leave the ceremony they are handed this beautifully-printed book covering all the runners-up and winning entries. Download past Winners Books and find hints and tips for your entry – each of the pages contains judges’ feedback and praise – as well as essays and commentary from key players in the content and communications industry.